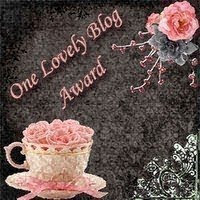 Beauty In The Mirror: £1 Bargains & Lovely Follower Award..
£1 Bargains & Lovely Follower Award.. Bargains and only a quid even better I tell you!! When we popped up Tescos the other day to pick up my little boys birthday cake once again I had to check out the cosmetics isle, do you like the 'I HAD TO' part. Its like a sin if don't! Well they had these 2 beauties waiting for me. 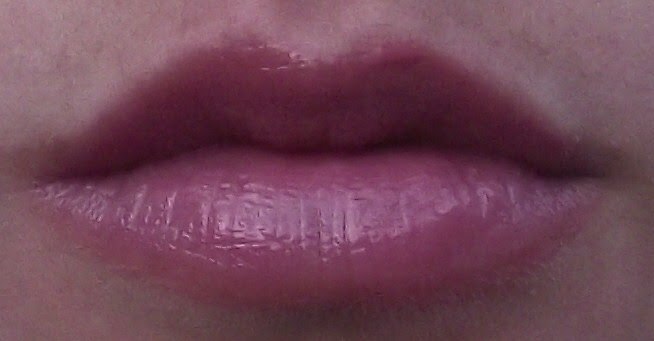 They are both lipglosses from Collection 2000 they are normally priced at £3.99. 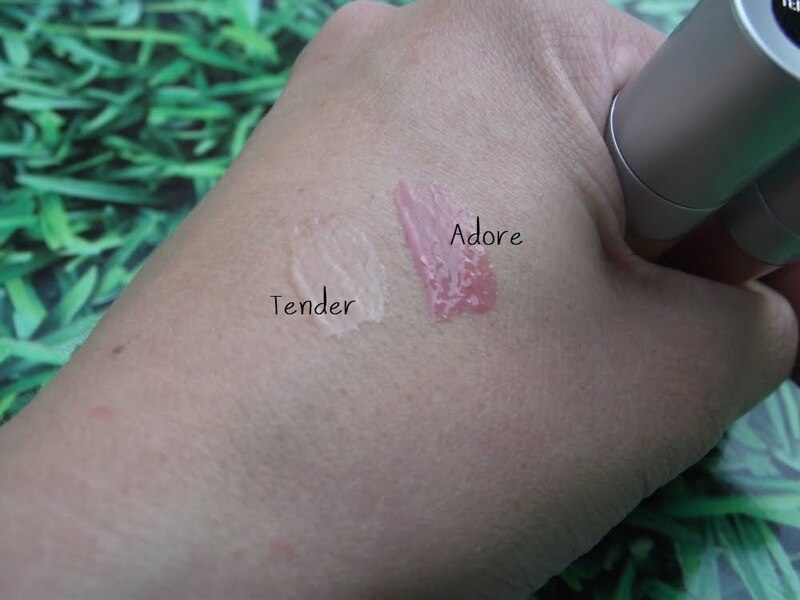 I picked up Tender which is a very natural/sheer colour gloss with a hint of colour, whereas Adore is more of a dusky rose pink and stunning! 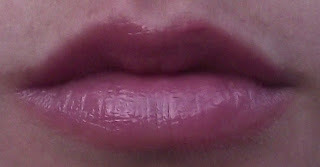 These Lip Balmglosses as they are called, contain an SPF20, which is the highest i have seen on a gloss yet. The smell good enough to eat and if you have these already I know you'll agree, if not I strongly suggest next time your in Boots/Tesco check these out and smell them you wont be dissapointed. The also contain anti-oxidants, rose hips & mango extract which soothes and hydrates your lips, just what you need for the colder months. 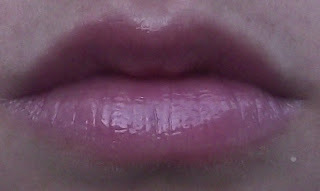 Heres what they look like on the lips..
Have you tried these? What are your thoughts? I saw that you have 79 followers so I'm really glad to be the 80 !